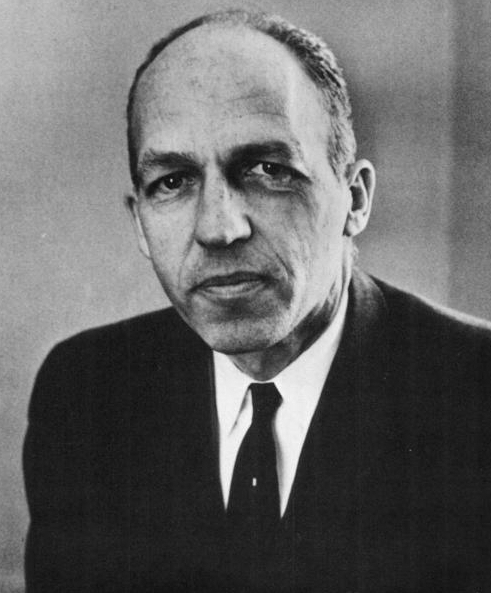 David A. Karnofsky (1914-1969), an American clinical oncologist. In 1940, while he was a resident at the Colis P. Huntington Memorial Laboratory for Cancer Research of Harvard University, David Karnofsky began clinical investigation in cancer, and devoted himself to this area throughout his career. He was an internationally recognized specialist in cancer chemotherapy and affiliated with the Division of Experimental Chemotherapy, Sloan-Kettering Institute for Cancer research. He coined Karnofsky Performance Status Scale together with Joseph H. Burchenal (*). When Dr. David A. Karnofsky died of lung cancer in August 1969, a group of his friends donated a fund to be used to finance a yearly lecture at the Annual Meeting of the American Society of Clinical Oncology (ASCO). This was to be given by an outstanding oncologist to be selected by the Program Committee of ASCO with the concurrence, which became almost automatic, of the David A. Karnofsky Memorial Lecture Fund Committee. This lecture is then published as soon as possible in the Society's journal. 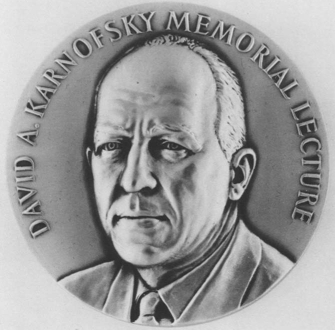 In 1959 David Karnofsky stated that: "The relevant matter in examining any form of treatment is not the reputation of its proponent, the persuasiveness of his theory, the eminence of its lay supporters, the testimony of patients, or the existence of public controversy, but simply...does the treatment work?" (*) Karnofsky DA, Burchenal JH. (1949). "The Clinical Evaluation of Chemotherapeutic Agents in Cancer." In: MacLeod CM (Ed), Evaluation of Chemotherapeutic Agents. Columbia Univ Press. Page 196.